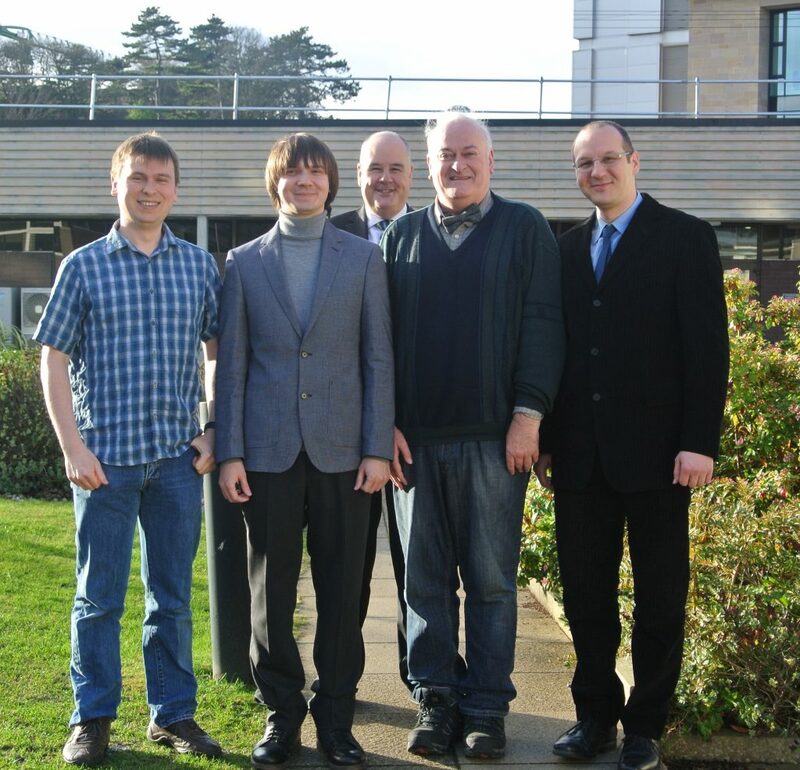 Congratulations to Alexander Murashko, who successfully defended his thesis last week. Alexander is pictured with External Examiner, Professor Paul McKevitt from Ulster University, Internal Examiner Dr Kasim Terzic, Convener Professor Alan Dearle and Supervisor Dr John Thomson. Image courtesy of Annemarie Paton.